All I can say is wow! After well over 800 aged rums later, what an amazing find and what a big surprise. 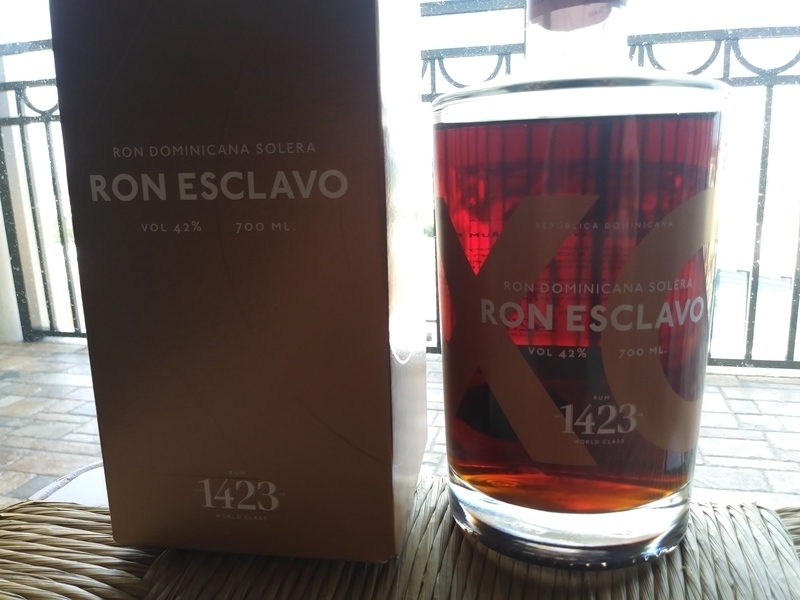 Ron Esclavo XO comes from the Oliver & Oliver group, so that does not surprise me a bit since most of their rums are simply stunning. 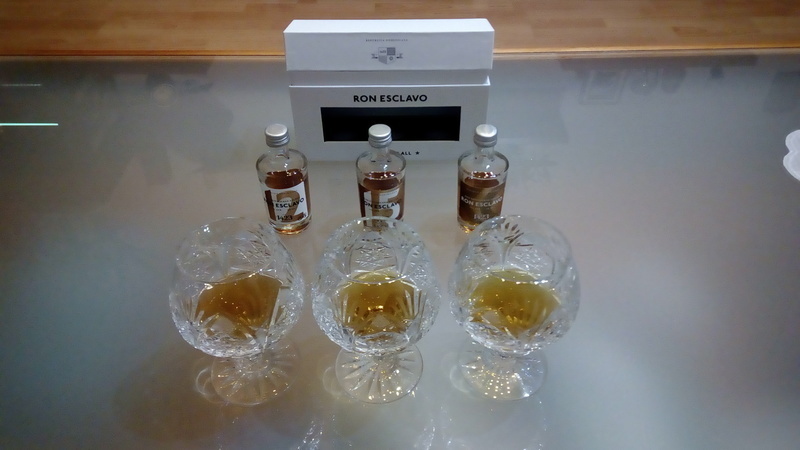 The Ron Esclavo XO has a very deep color, such a blast of coffee aromas to the nose and my my what a treat to your taste buds. Coffee, chocolate and toffee have an amazing balance. No burn at all at the end, it is super smooth. This rum goes directly to my top 10 list. It is much better than the Dictador XO Insolent which has a similar flavor profile, but it's nowhere close this good.